April is known for a lot of things in Canada, like the beginning of the National Hockey League's post-season and melting snow after a hard-scrabbled winter. But in the business world, besides being the beginning of what is hopefully a robust period of growth, it's perhaps best known as tax filing month. Though some prefer to get the filing process out of the way early, you can understand why so many people put it off until the last minute when you consider how complicated it all is, which is discussed in our tax complexities e-book. But what was once a fairly simple system has morphed into something that has brought endless amounts of frustration for filers. In fact, between 1962 and 2000, there have been 5 major tax reforms implemented by lawmakers, some changing the percentage of income businesses have to surrender in taxes, and each rendition complicating matters rather than clarifying. It'd be one thing if tax laws always stayed the same. That way, business owners would have a general idea from year to year what they could expect to pay to the Canadian Revenue Agency based on how much they earned for the year. Change, by its very nature, isn't always a bad thing. For example, the corporate base rate for companies in Canada now stands at 38% and the small business tax rate is 11%, a far more reasonable rate compared to what it used to be. And in 2009, the government introduced the tax-free savings account (TFSA), which enables Canadians ages 18 and up to earn tax-free investment income throughout their lives. The apprenticeship job creation tax credit is another welcome addition that wouldn't have come without government action. The Canadian Revenue Agency has no remorse for filling out the wrong forms. But even in the claiming of these tax benefits, it's nothing if not annoying. 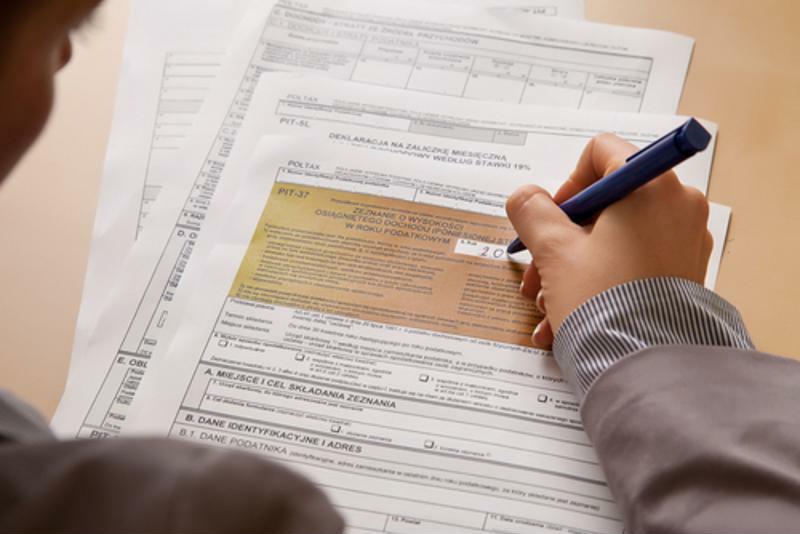 Because there are so many different tax forms to fill out with alphabet soup names - such as Form T2038 for individuals or T2SCH31 for corporations, just to name a couple - it's hard to distinguish one from the next. You'll learn about some of the others in the tax complexities e-book. While the online filing system has definitely brought some clarity to the process, the CRA still receives dozens of phone calls from people who, understandably, have questions about what their next step is supposed to be, worried that they may have missed or overlooked one. In short, why spend all the time and hassle that's associated with tax filing when you don't have to? With FBC as your advocate, you can leave all this work to the professionals. FBC was founded in 1952, meaning that for more than 60 years, farmers and small business owners in Canada have been getting quality, reliable services. From beginning to end, taxes are filed in a timely yet comprehensive fashion so business owners get their maximum refund. What's more, you don't have to worry about being audited, as audit protection is a complimentary service that FBC provides at no additional cost or obligation.